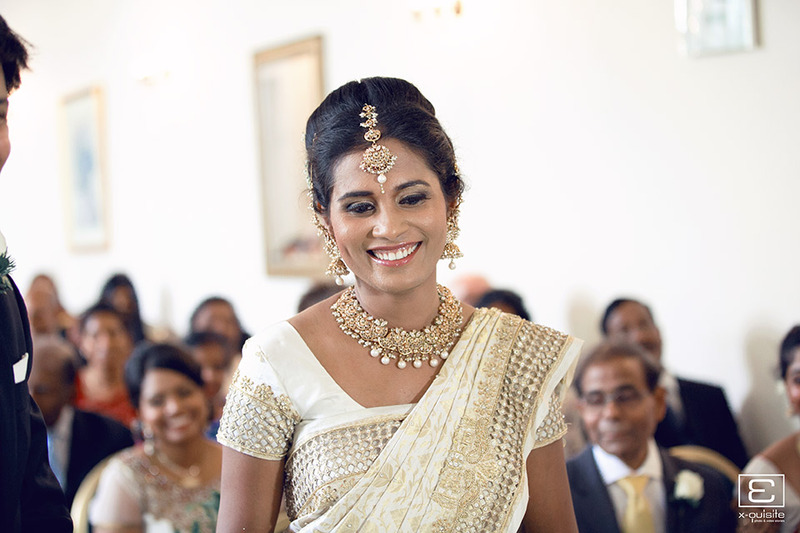 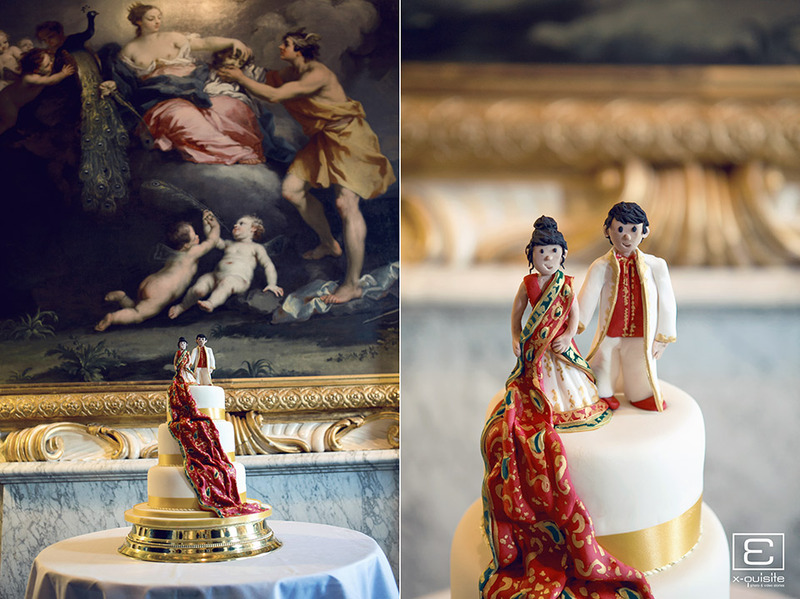 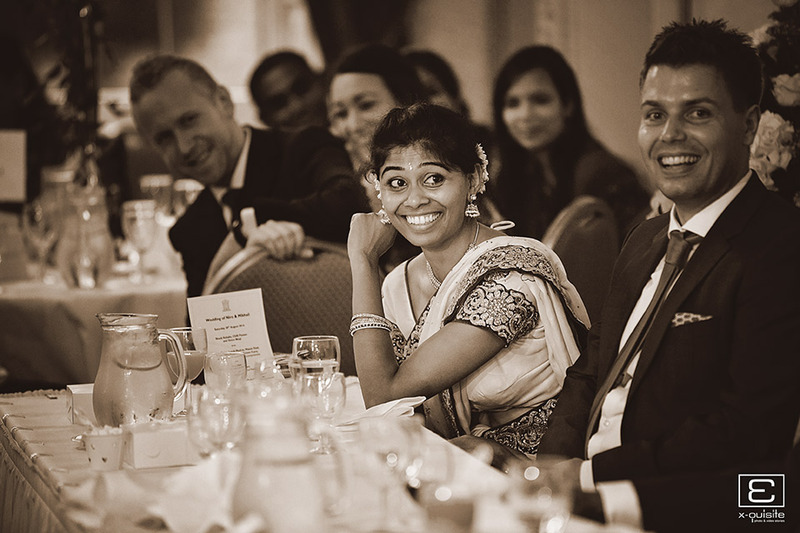 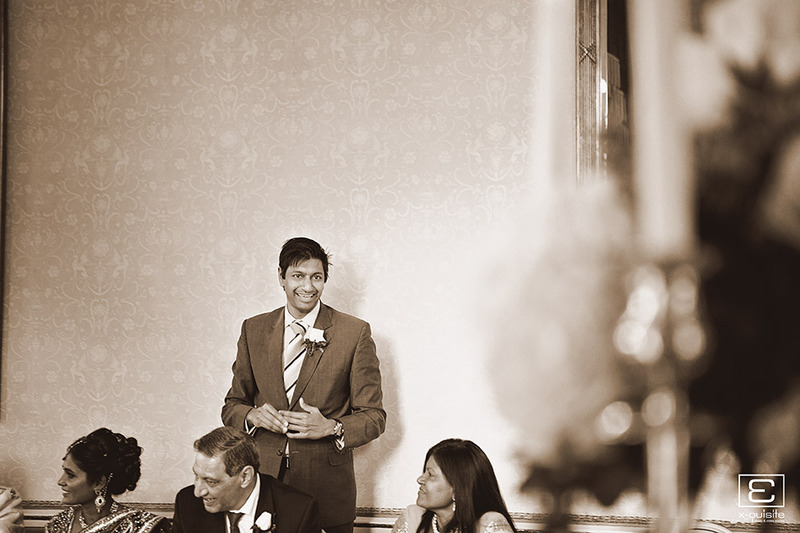 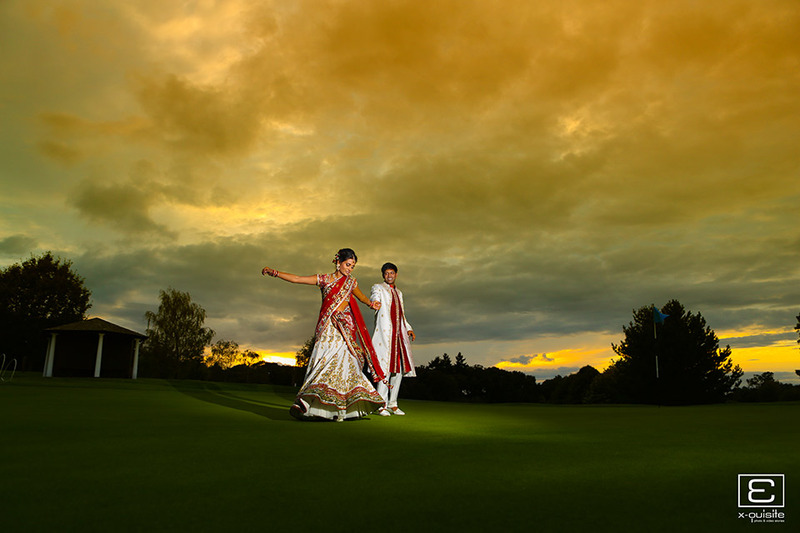 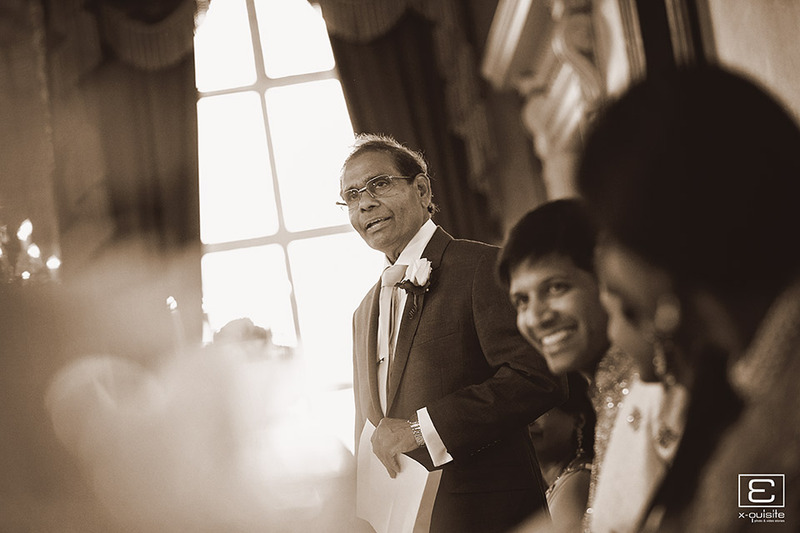 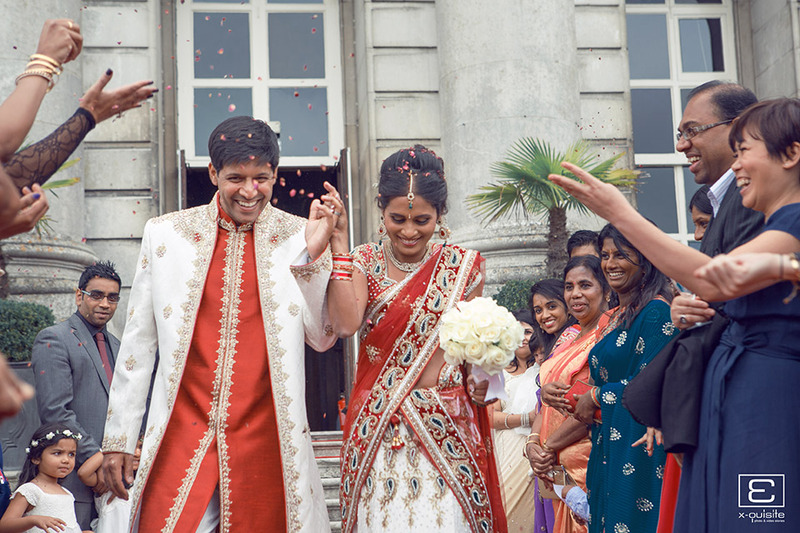 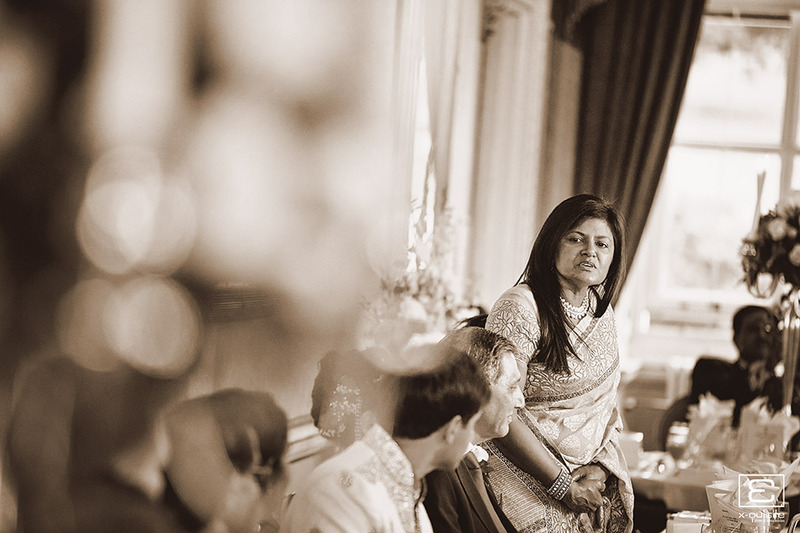 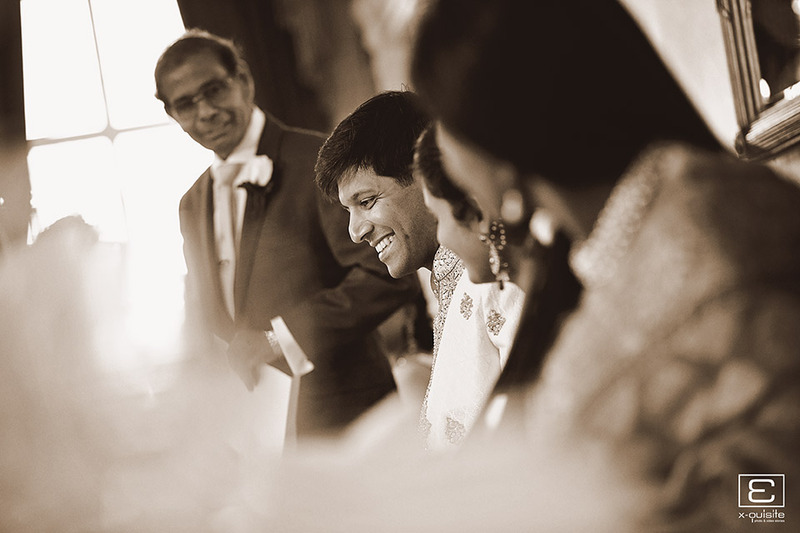 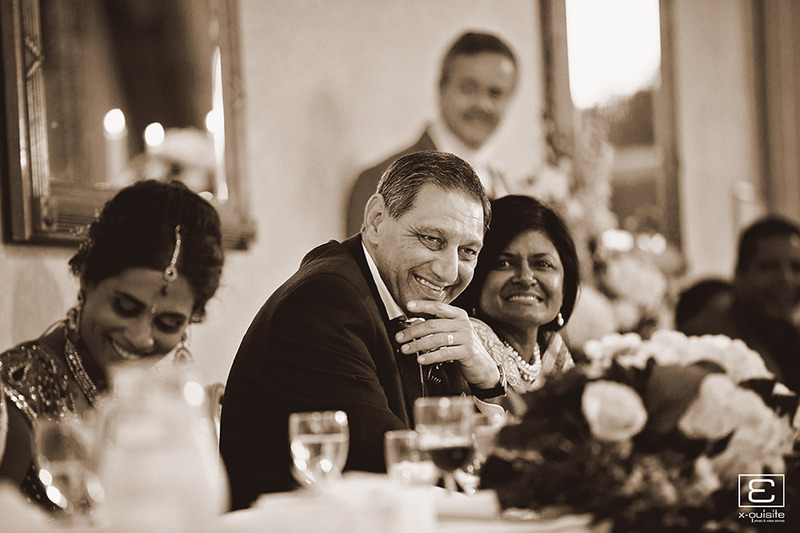 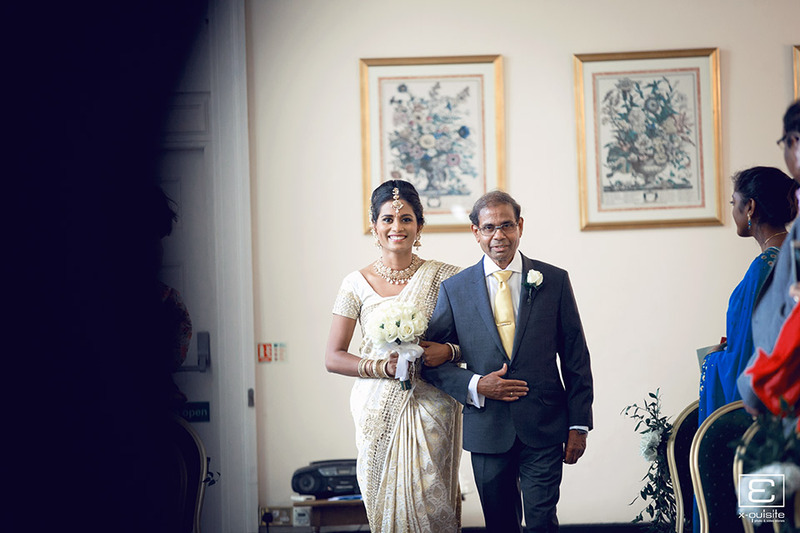 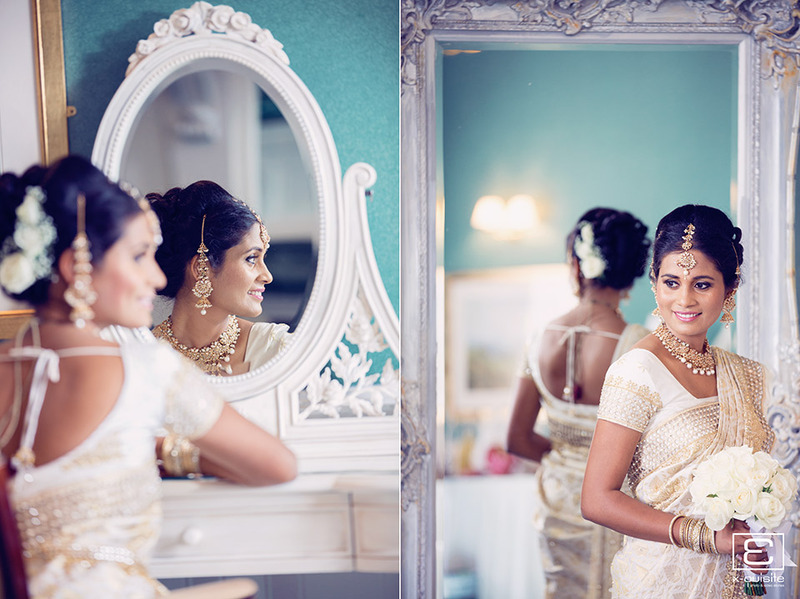 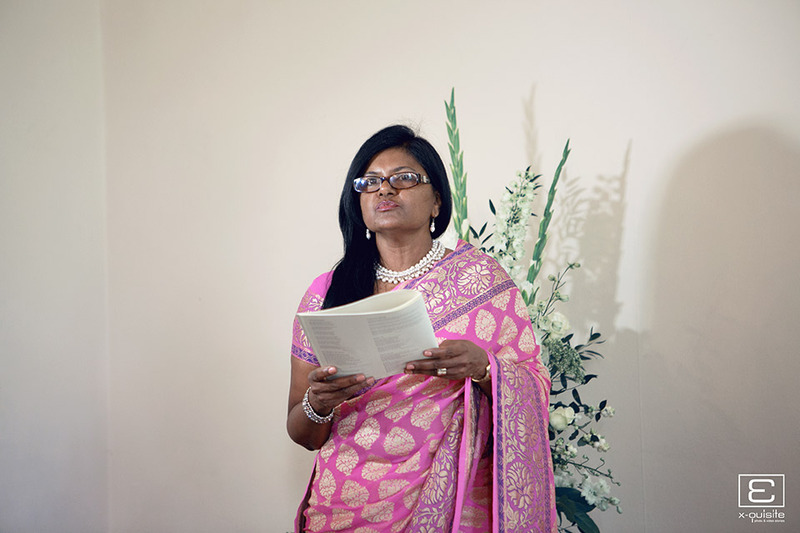 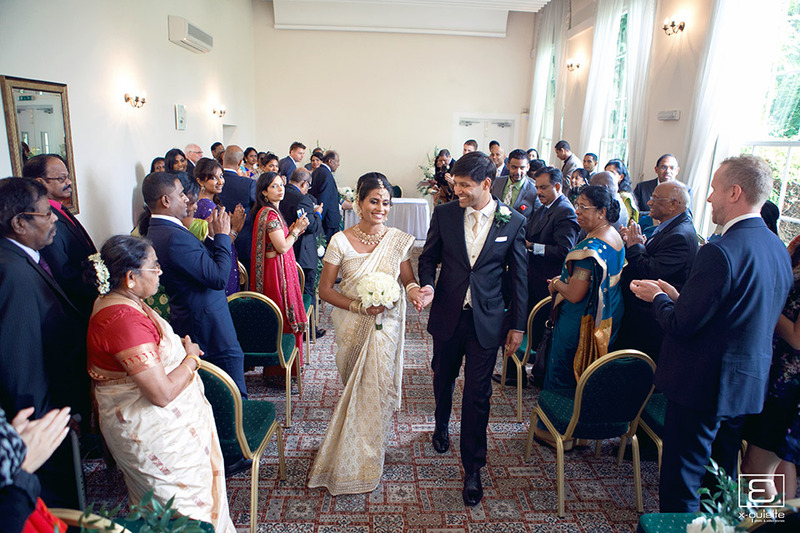 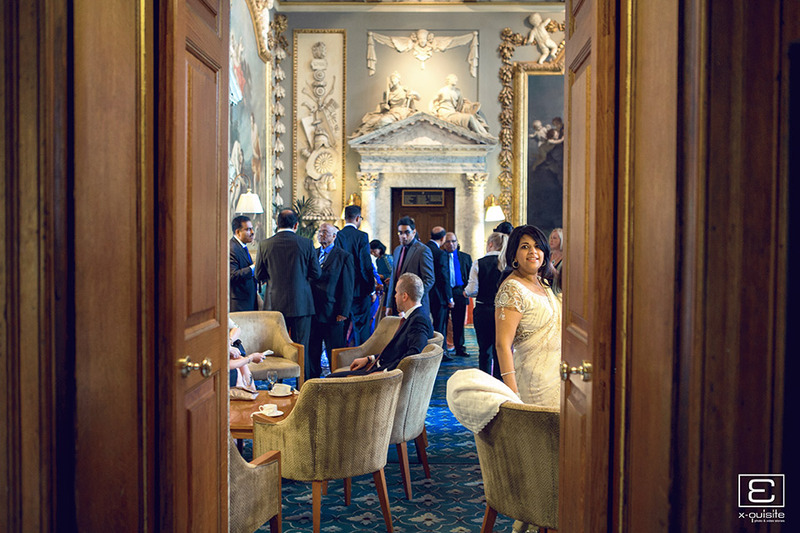 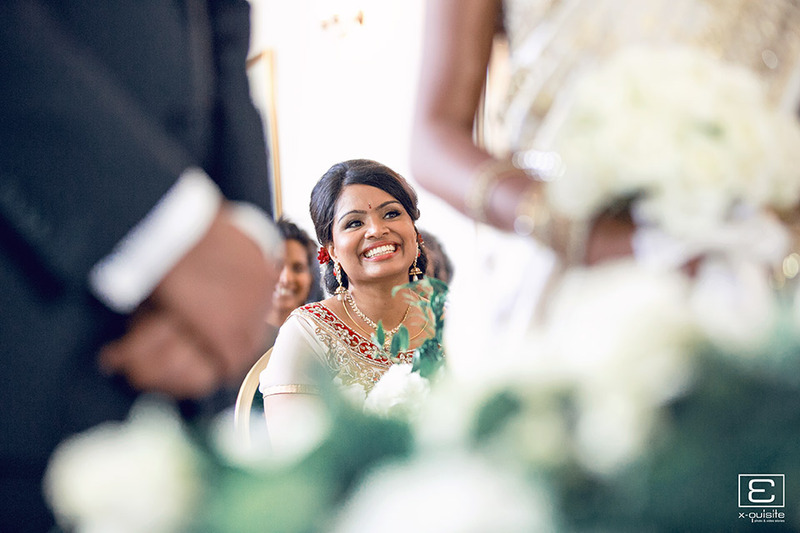 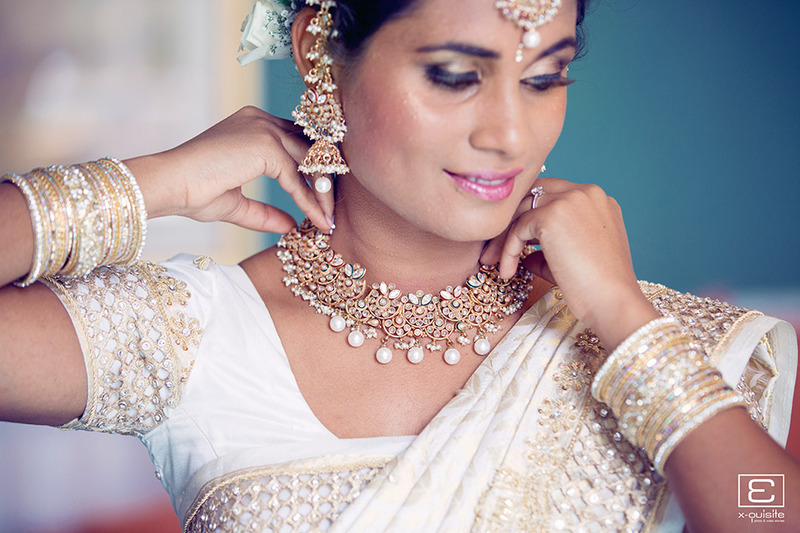 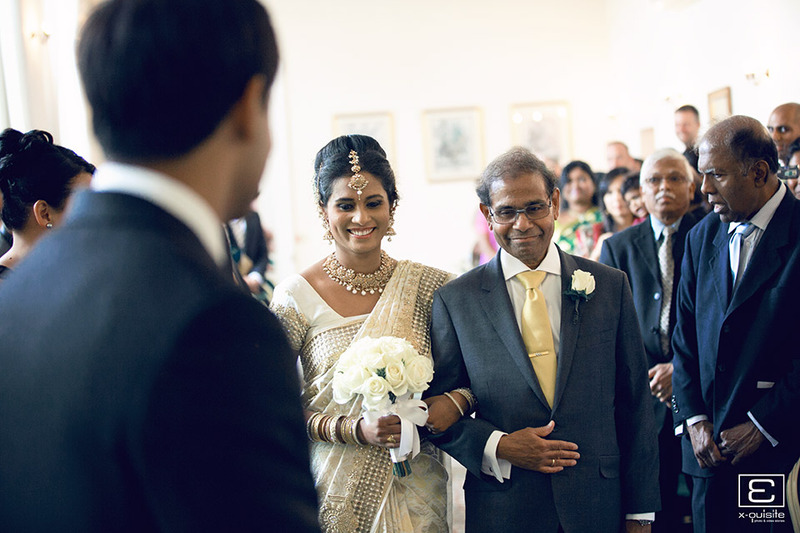 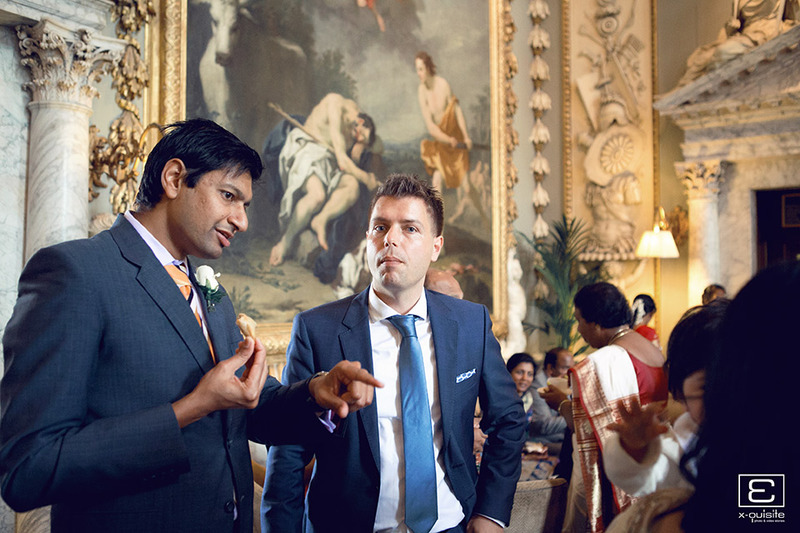 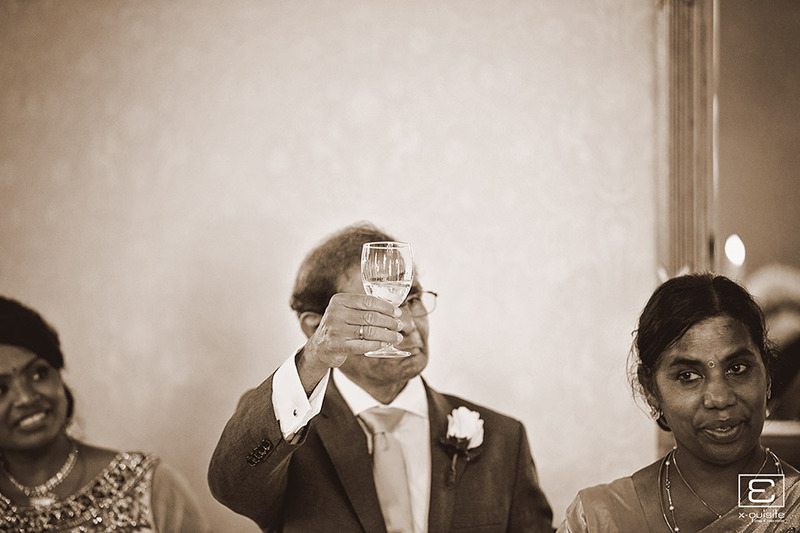 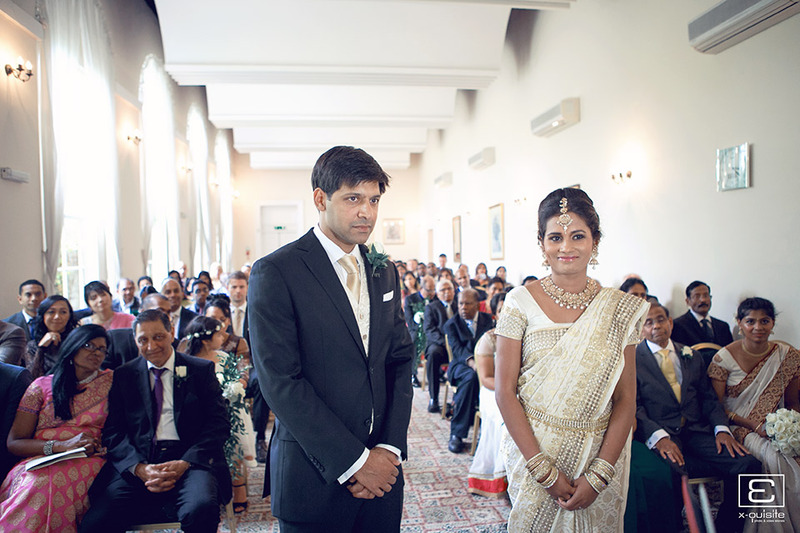 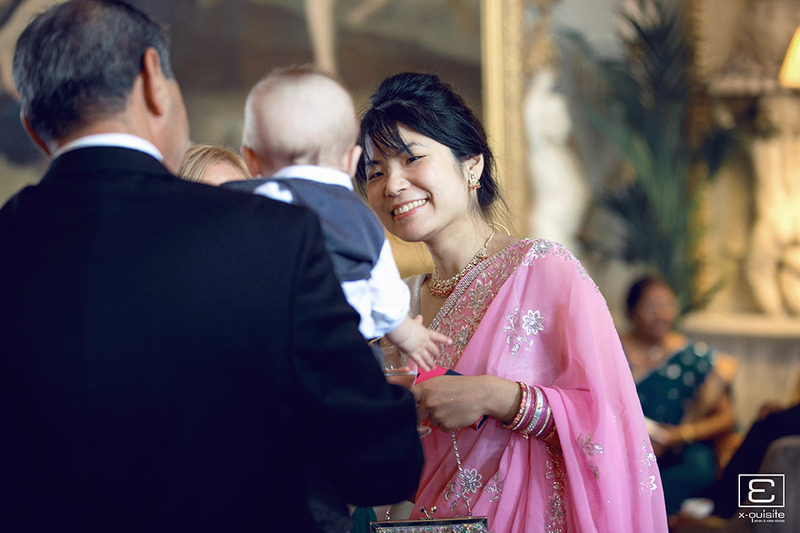 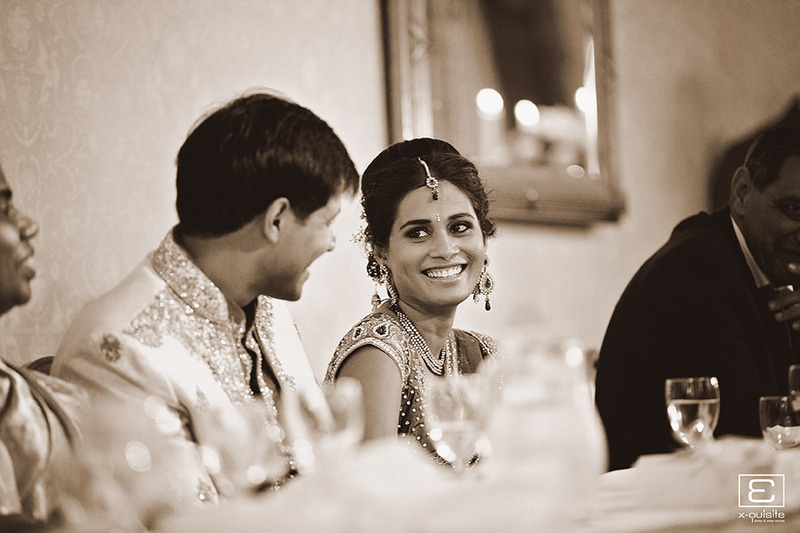 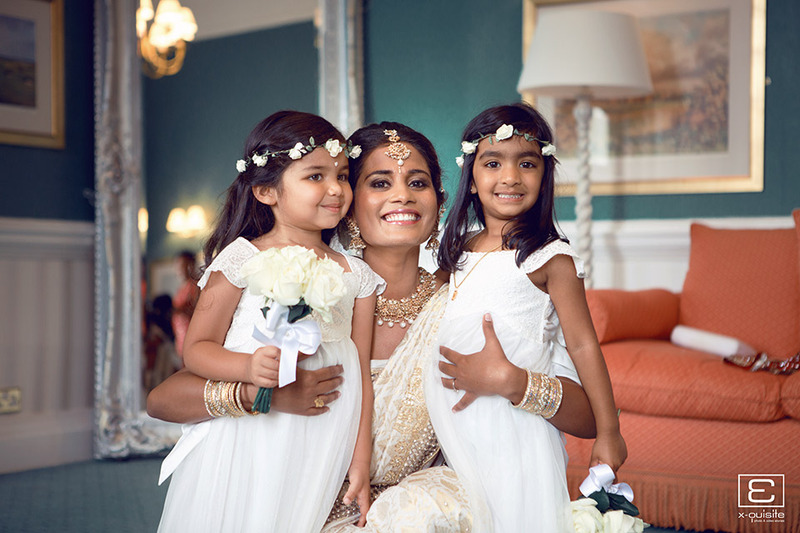 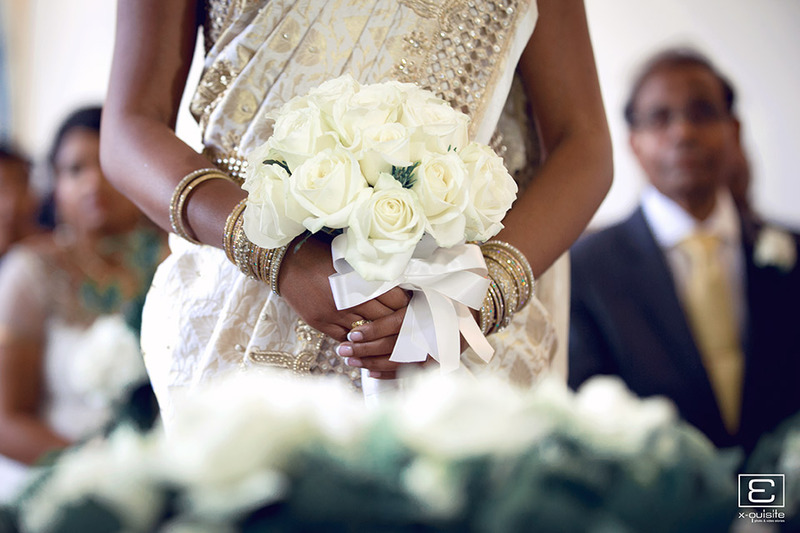 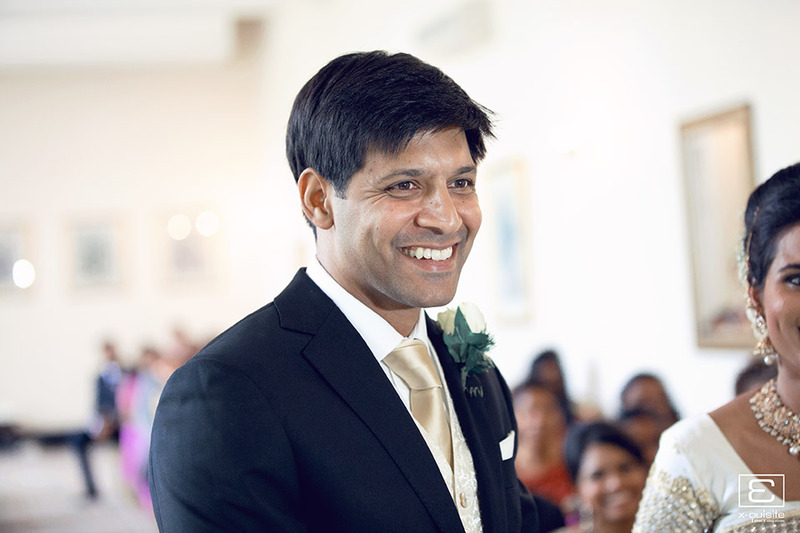 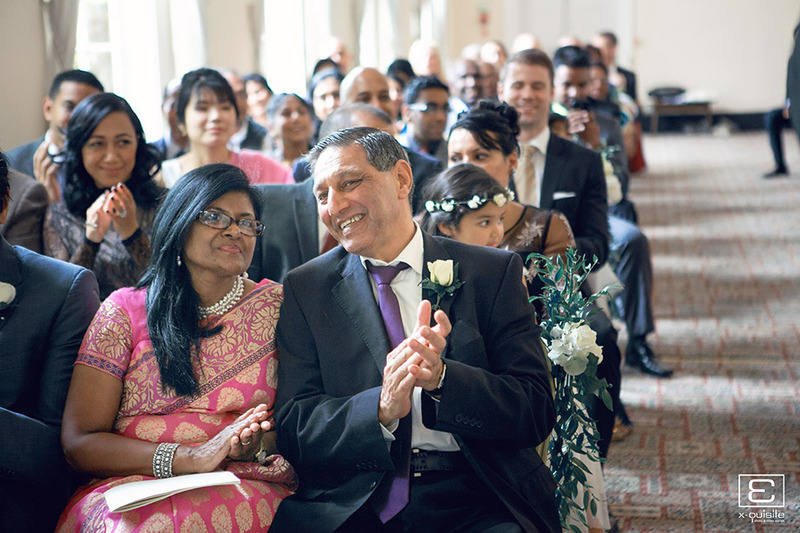 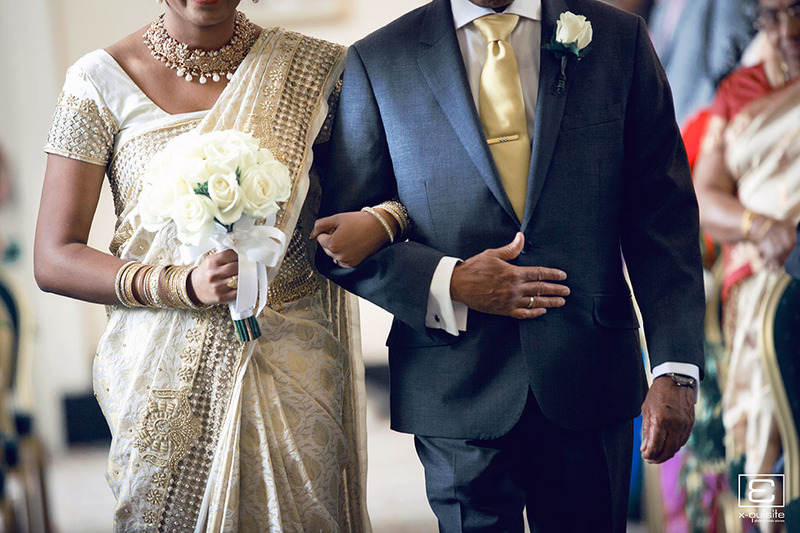 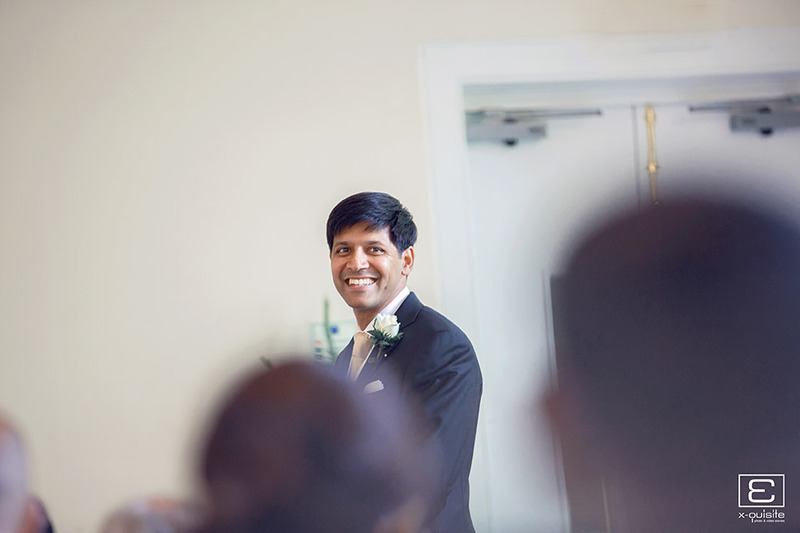 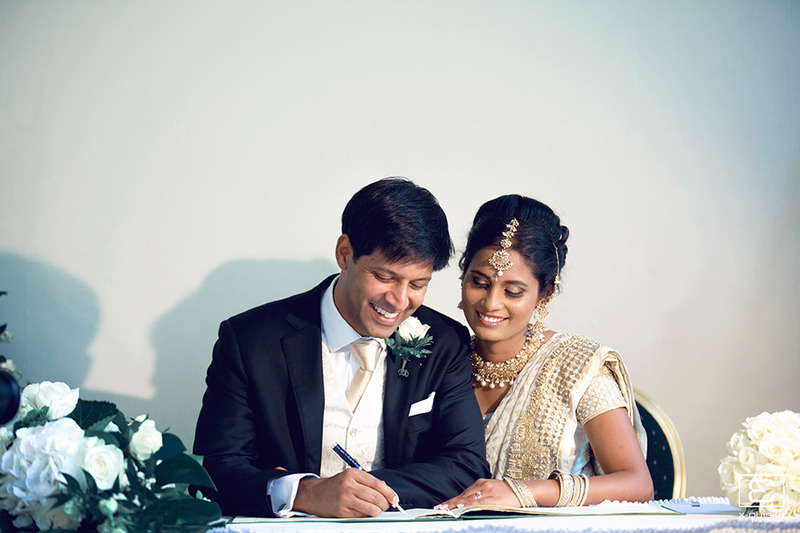 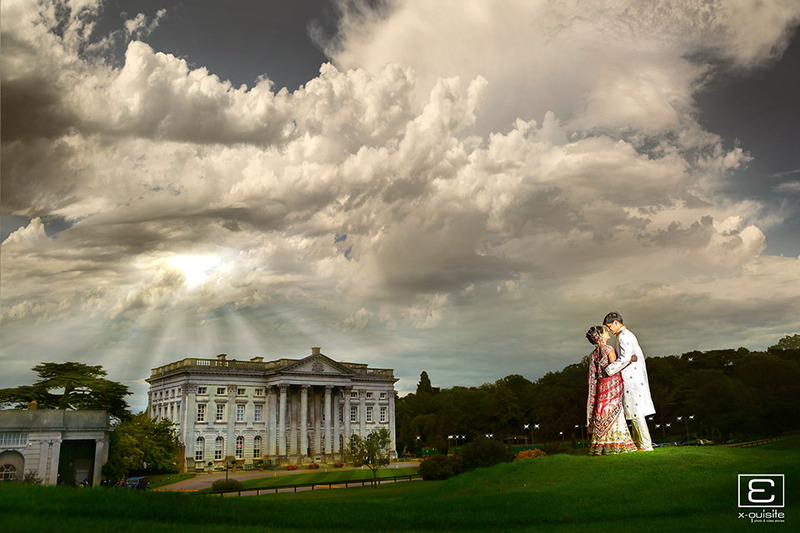 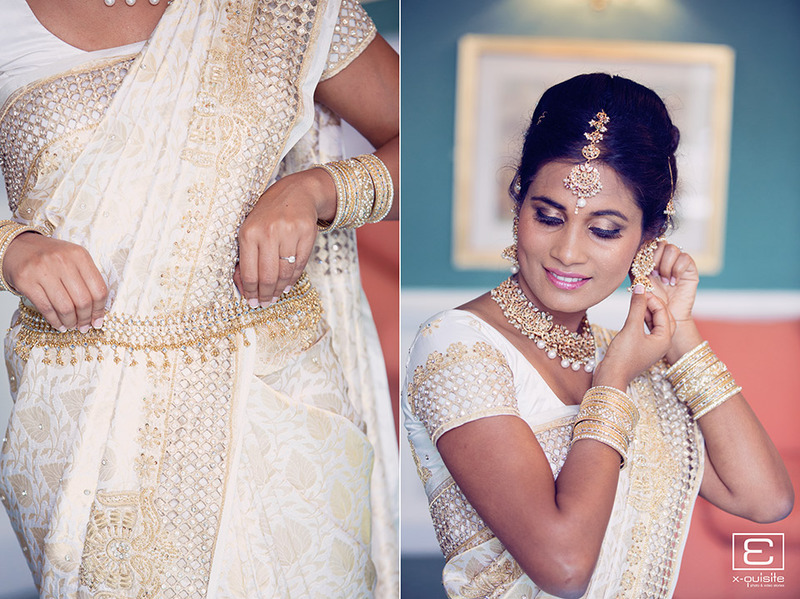 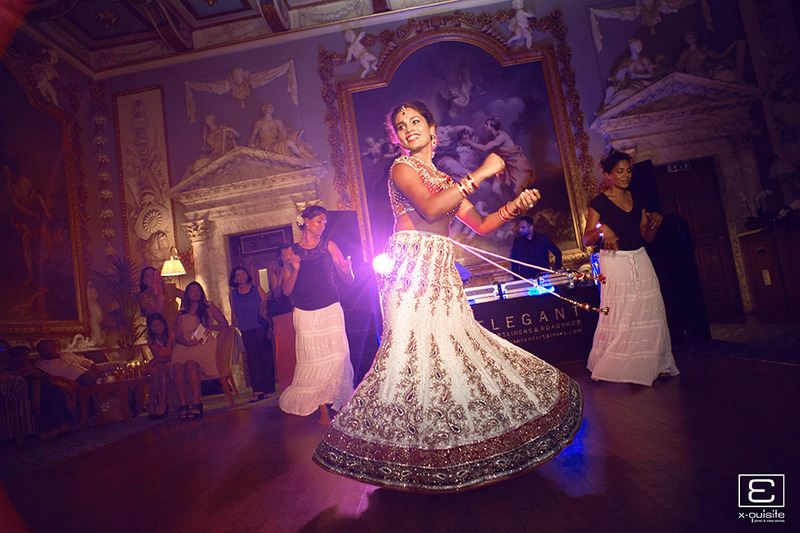 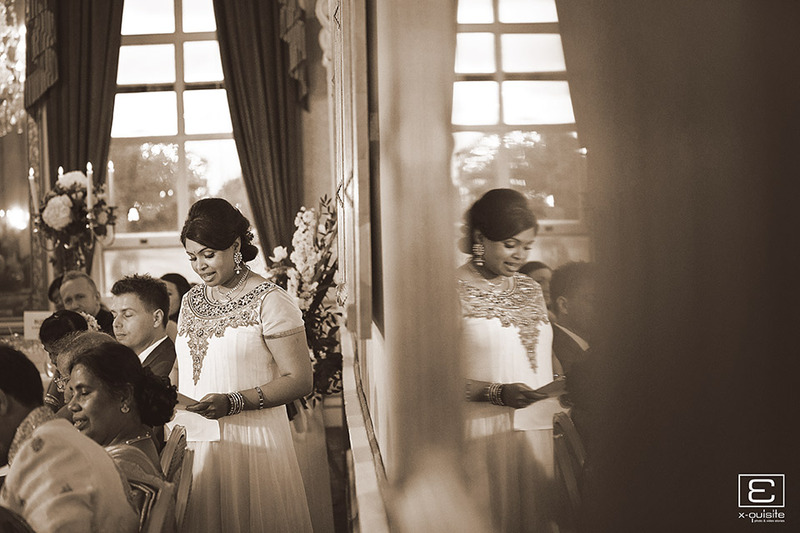 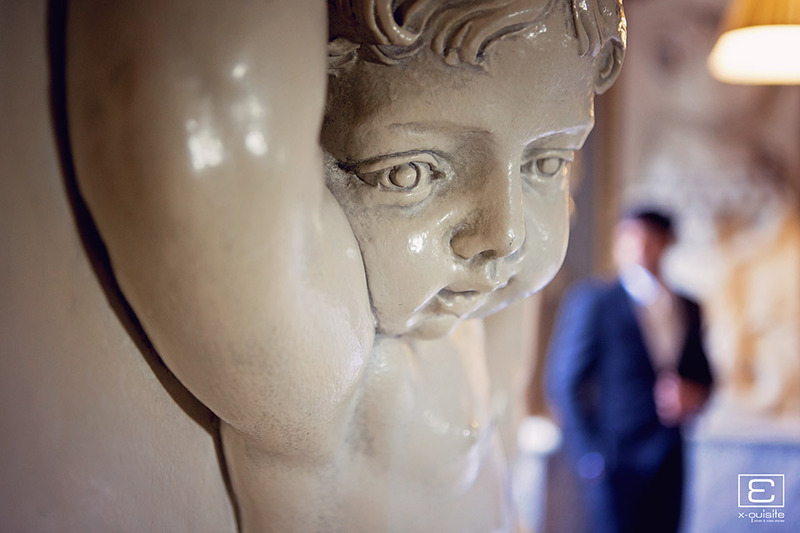 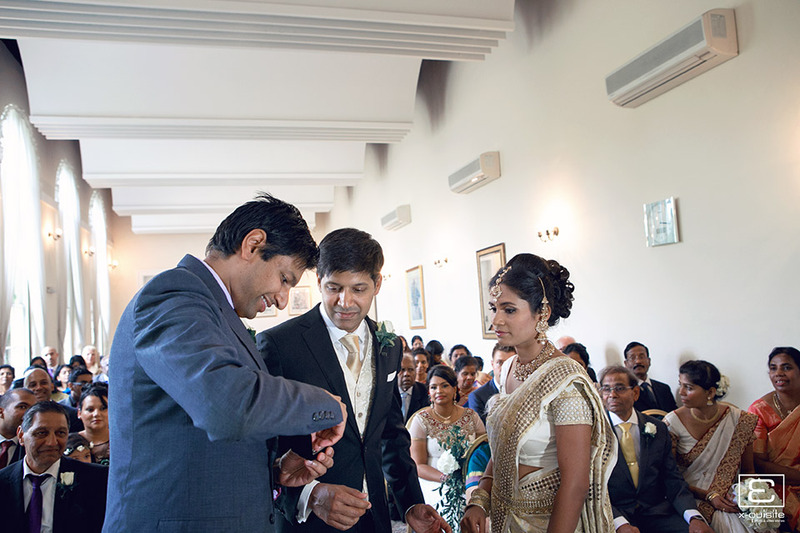 Introducing Niro & Mikhail’s wedding at Moor Park Golf Club. 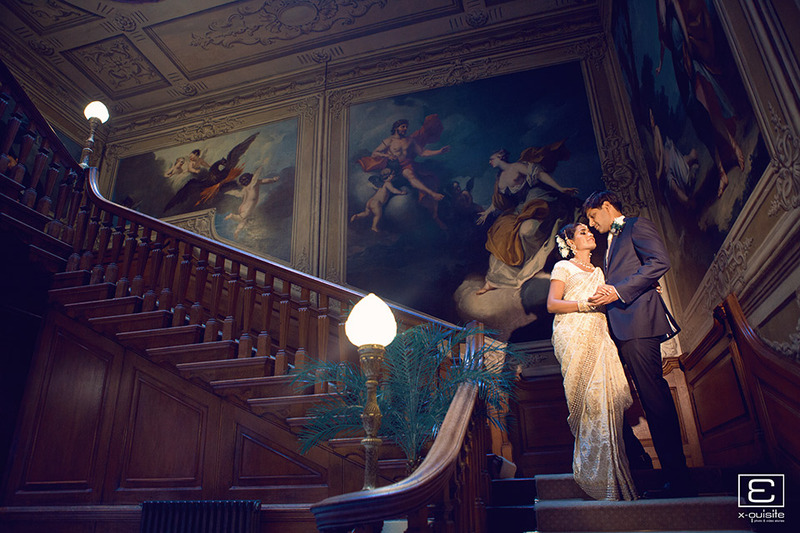 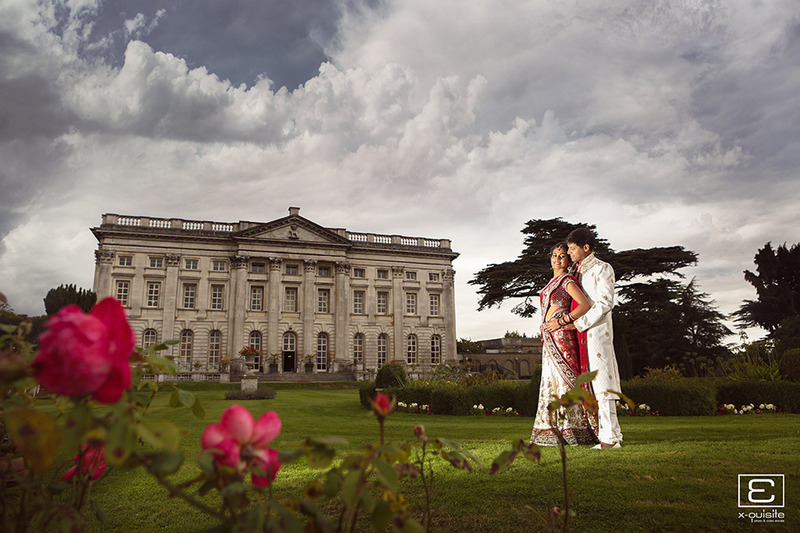 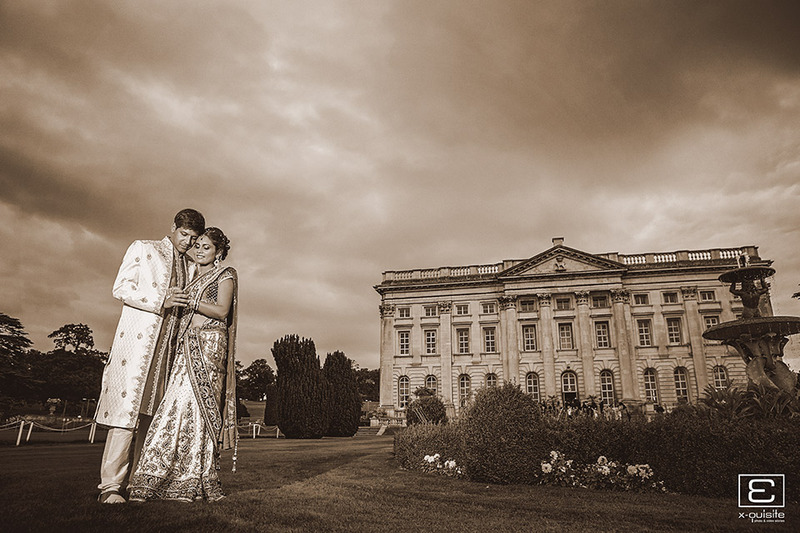 We Love Shooting at Moor Park, the Mansion is set amidst 300 acres of mature woodland and the magnificent building, with its impressive unique interior is perfect for an intimate wedding. 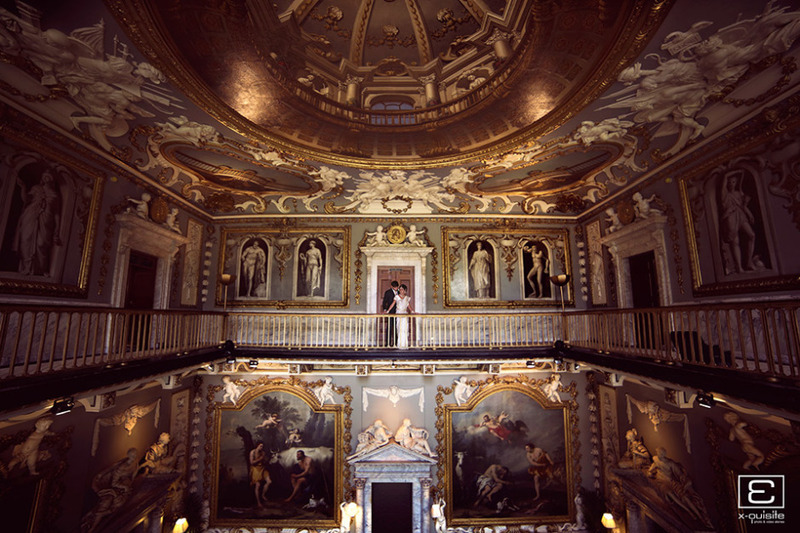 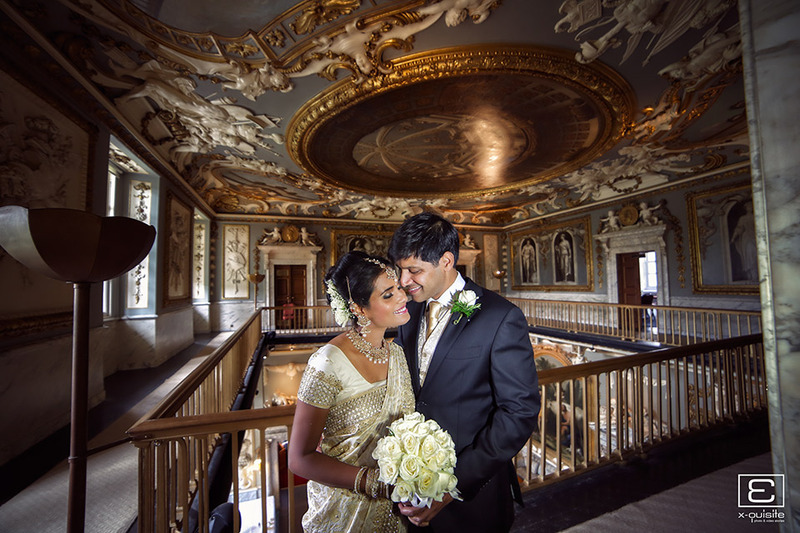 The couple allocated an hour for their personal shoot prior to guest arrival, which allowed us use of the inside and the grounds without any distractions from guests. 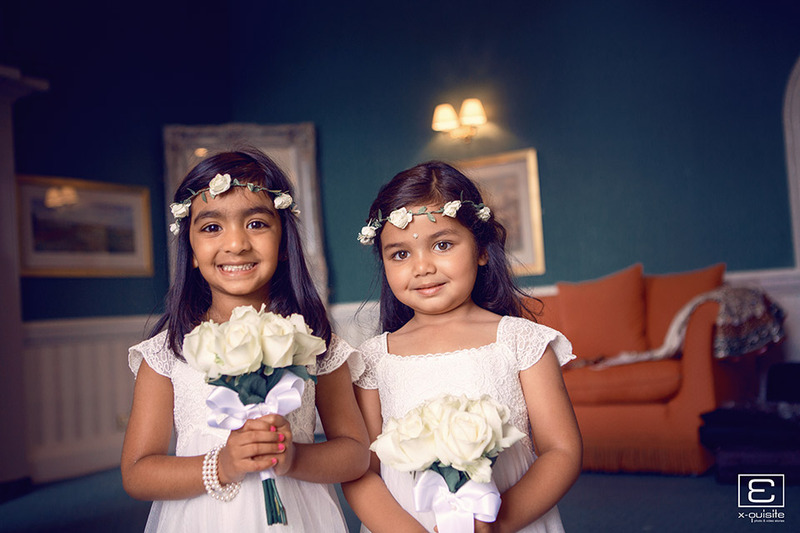 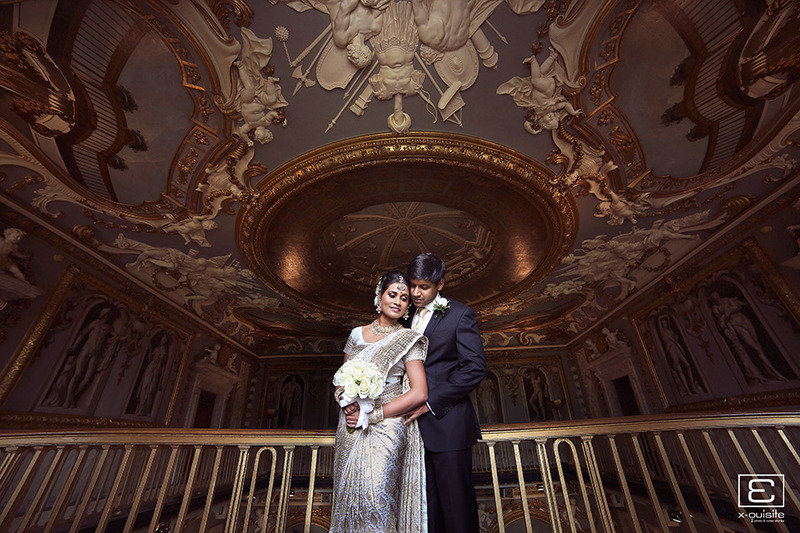 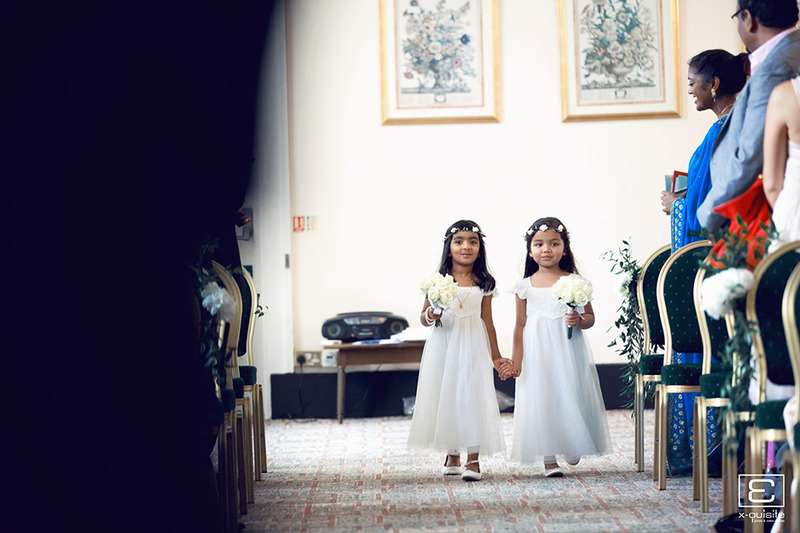 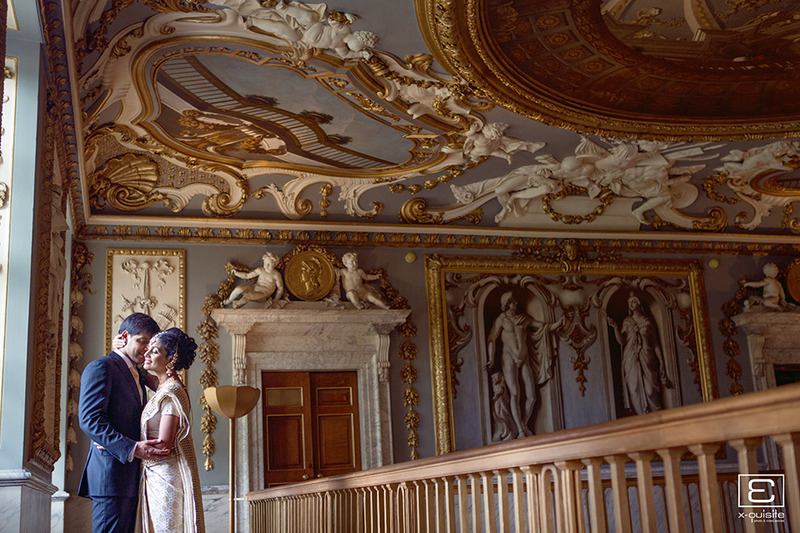 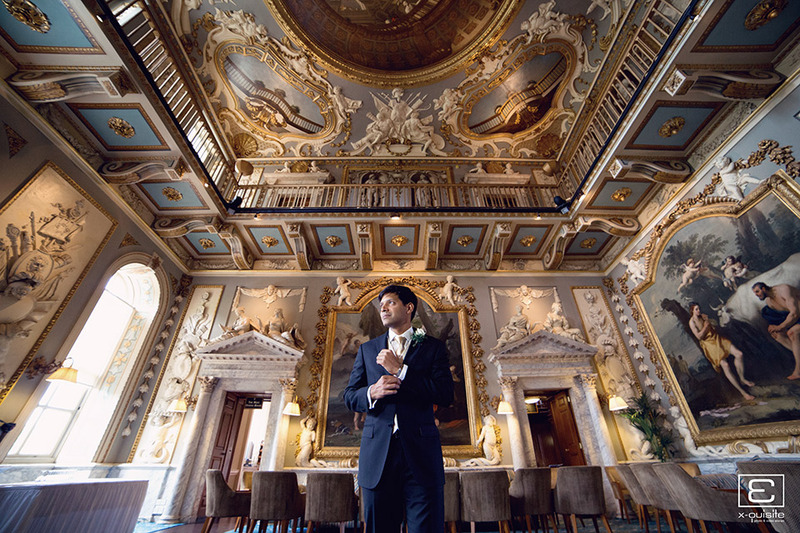 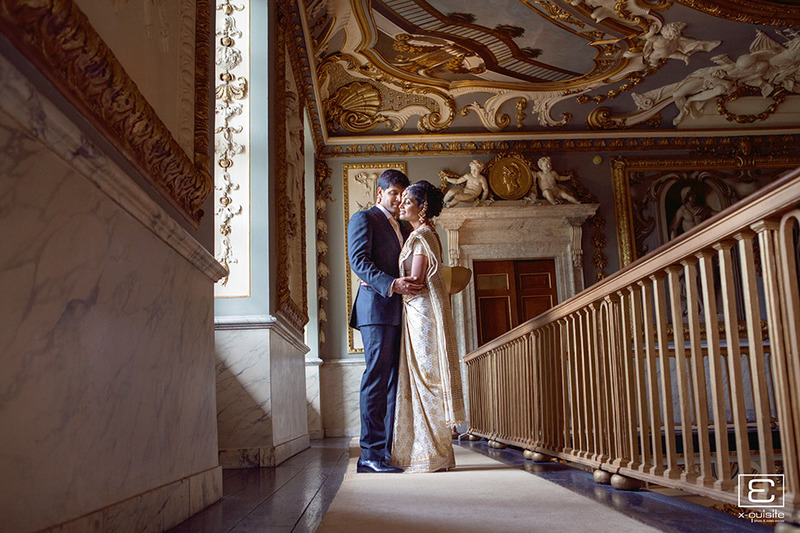 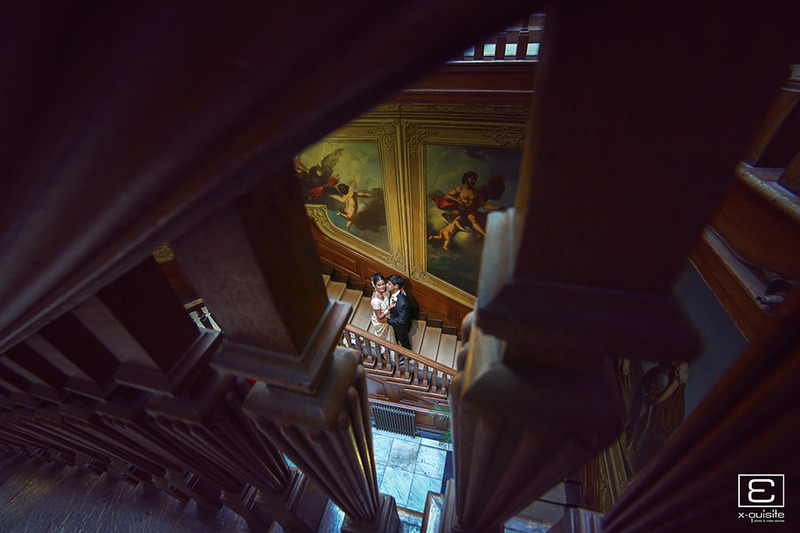 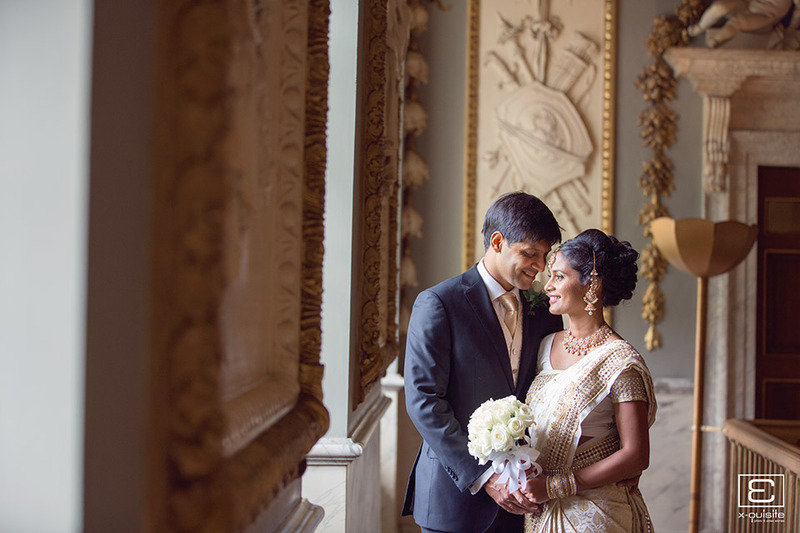 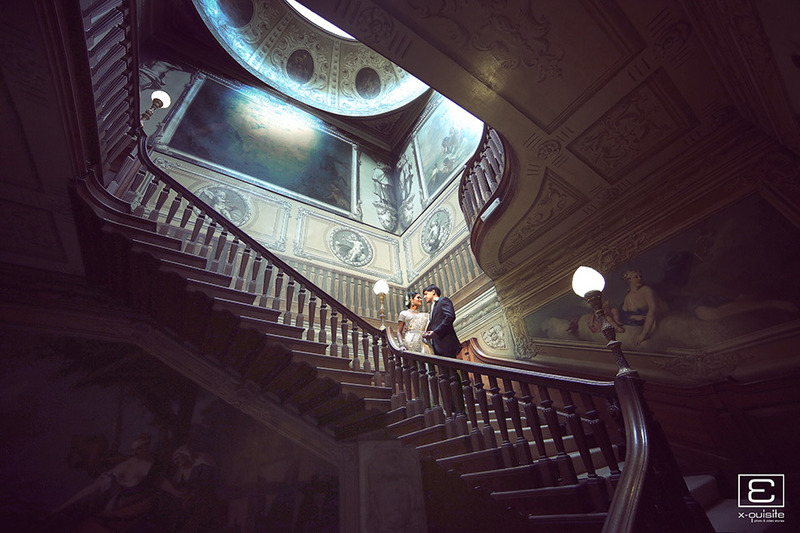 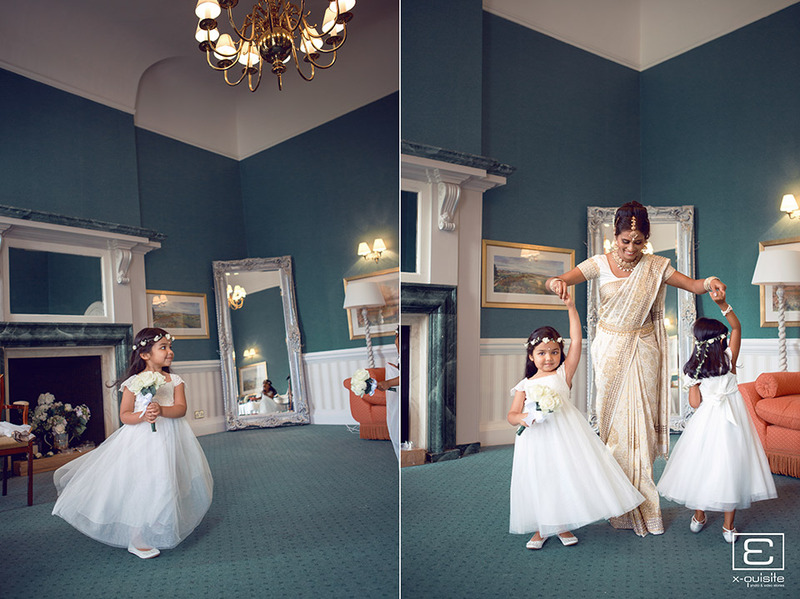 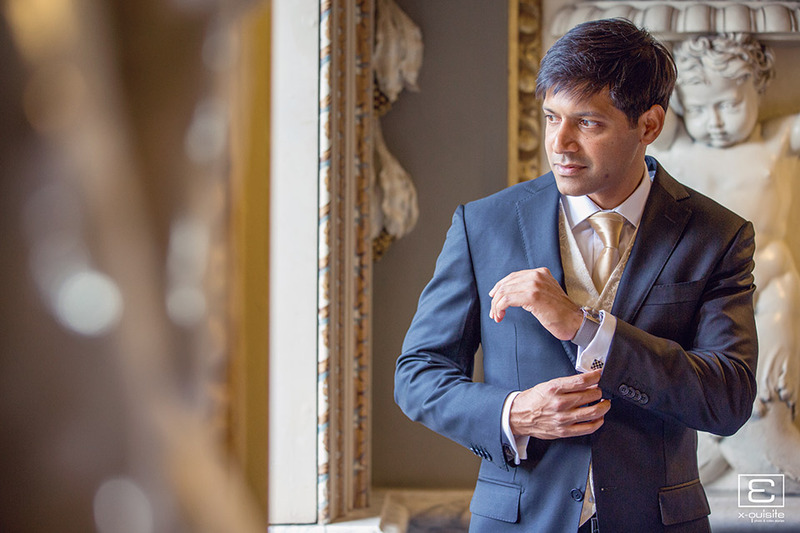 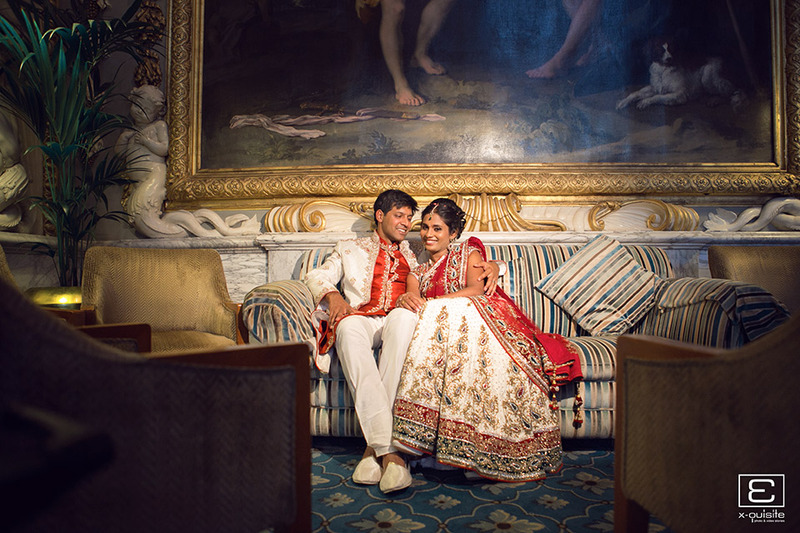 We prepped Niro to be fully ready when we arrive so that we can start with the bridal shots straight away; Mikhail arrived shortly after for his solo shots followed by couple shots using the beautiful venue interior and staircase. 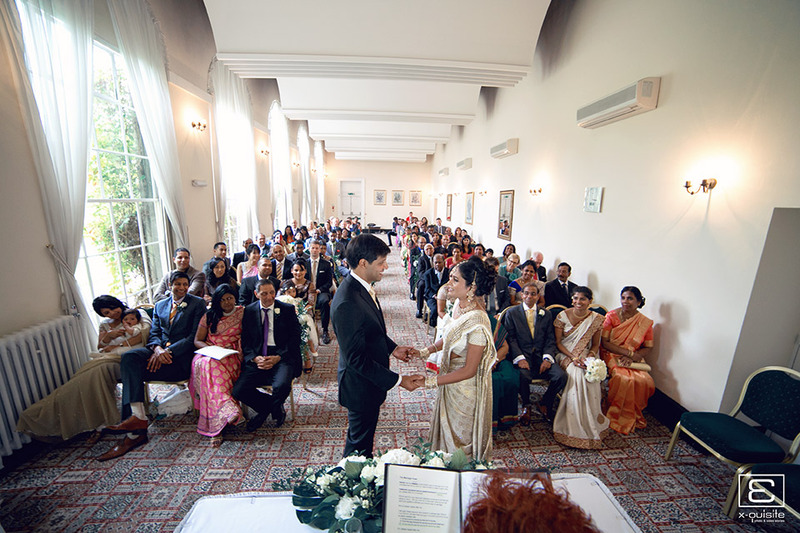 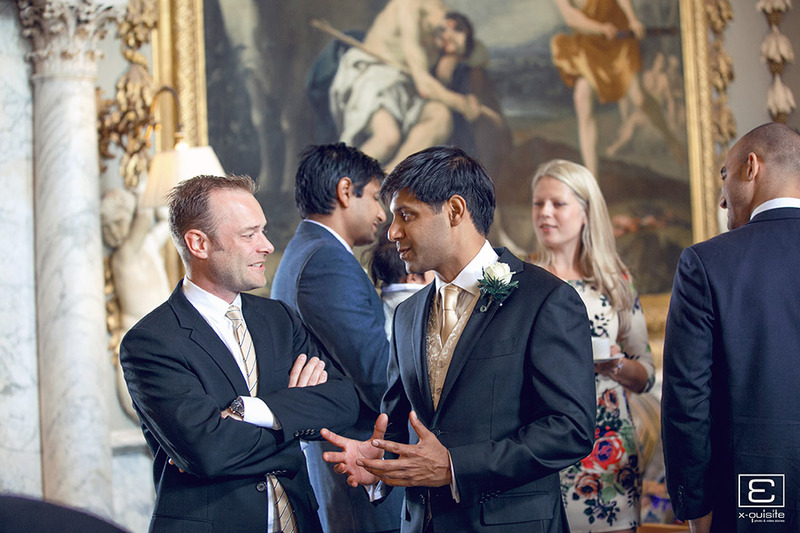 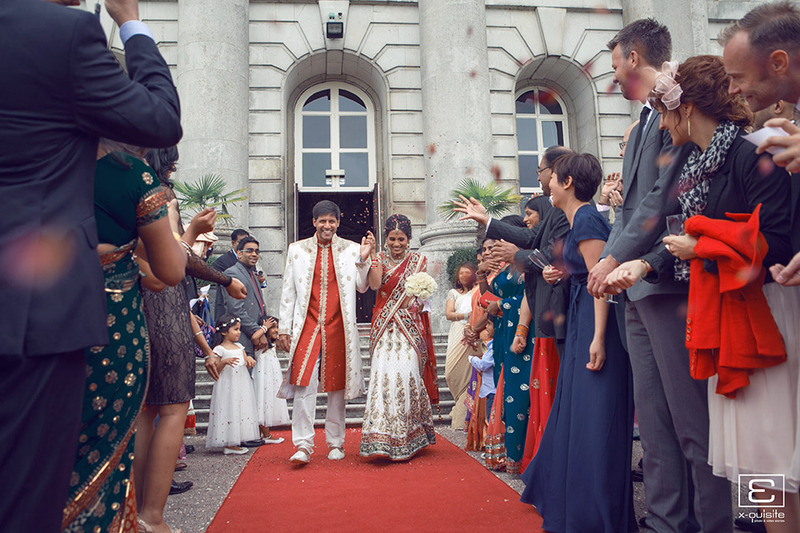 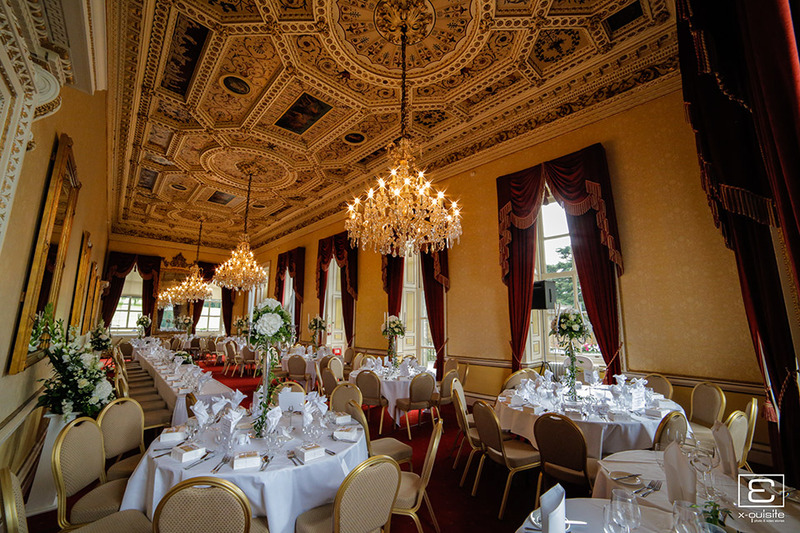 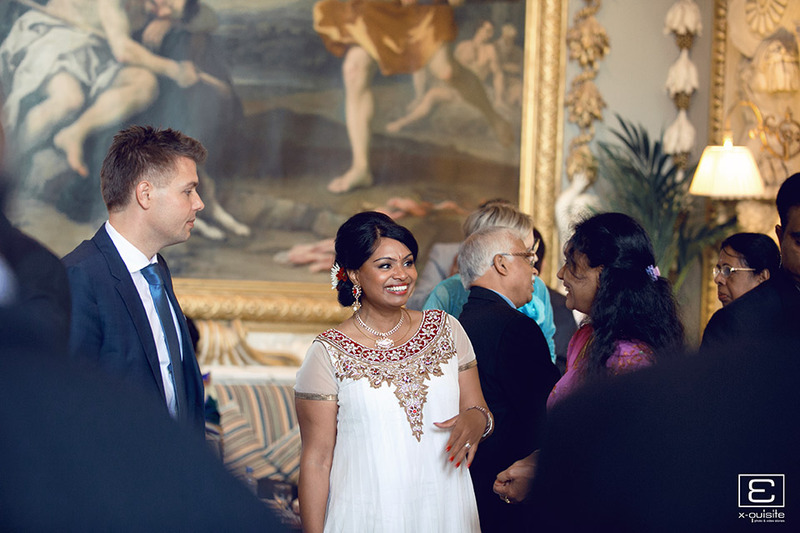 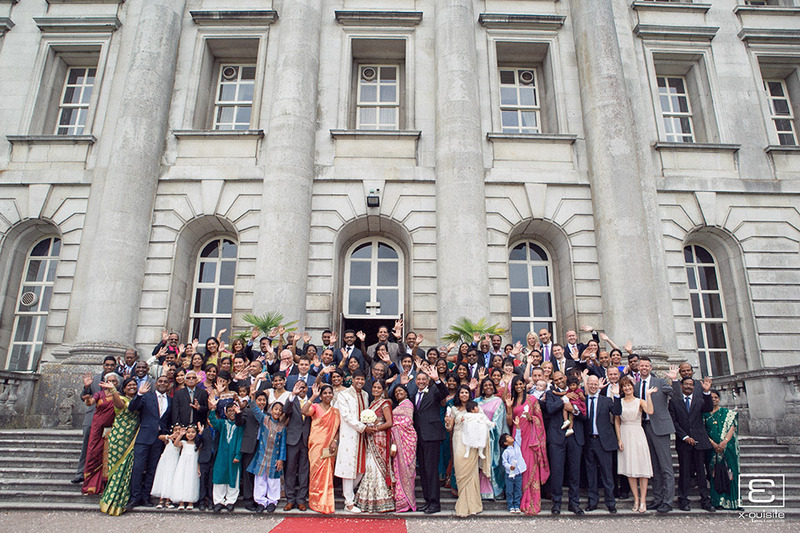 The events commenced with the Civil Ceremony in the Orangery Room followed by a reception in the Main Dining Room. 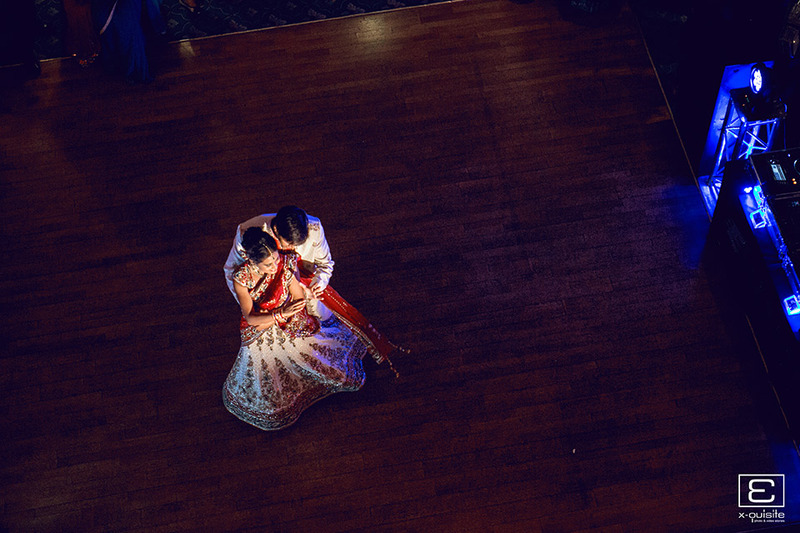 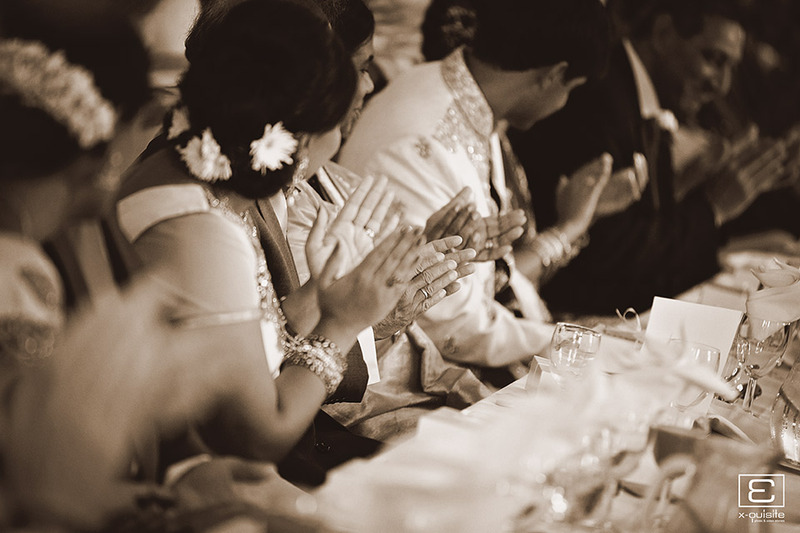 The reception kicked off with an impressive first dance performance by the couple followed by a medley performance by the bride and her friends. 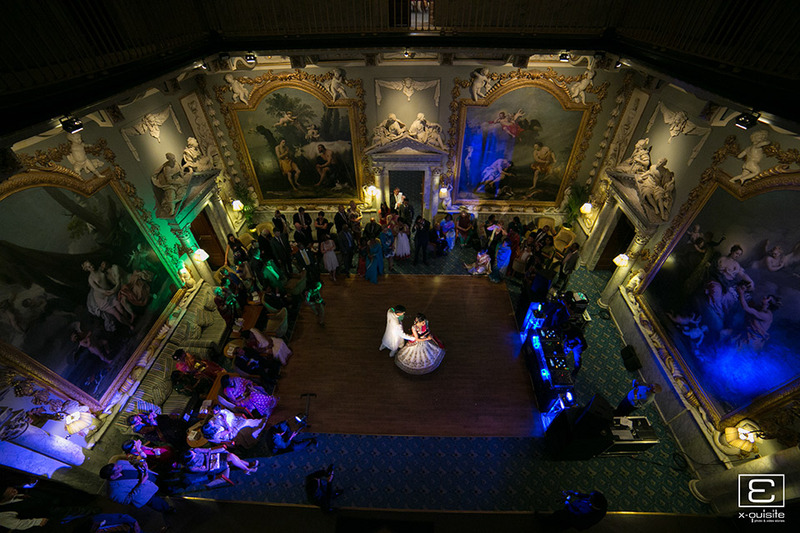 A truly entertaining event at an exquisite venue.